Peter is our Financial Controller and he is responsible for all aspects of our finances, including client billing, supplier payments and credit control. 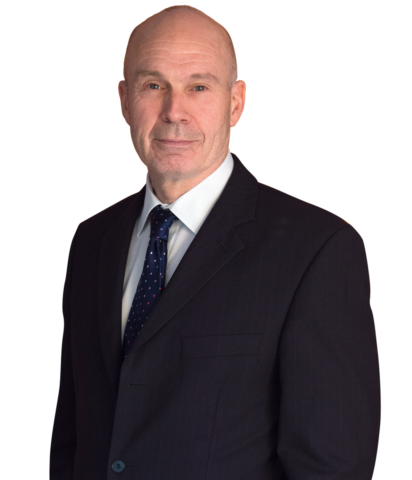 Peter provides us with a superb accounting service and ensures our finances are well managed and that we comply with our financial management obligations as required by the Solicitors Regulation Authority. Peter is the person you should call if you have a financial related query; he is also the person who will call you if he is wearing his “credit control” hat! In his spare time, Peter enjoys many keep-fit activities including cycling; however, his involvement in a competitive sporting capacity is more as a spectator these days. Peter supports Ipswich Town Football Club and is a season ticket holder. He also enjoys DIY and playing the guitar when time allows. Peter is a proud father of two grown-up children and he enjoys helping to look after his grandchildren.